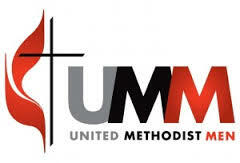 Pancake Breakfast- The UMM will hold their annual Pancake Breadkfast on May 4th from 7:00 to 11:00am. Tickets are $5.00 for adults and 3.50 for children. Come join us for great pancakes and fellowship with the community. Red Cross Blood Drive- May 19th from 1:00 to 5:00 pm in the Fellowship Hall. Opportunities to interact with each other and our community. 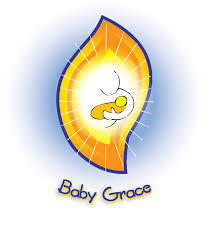 Assisting young mothers in our community with the everyday needs of a newborn or young child. Activities of our UMM group. 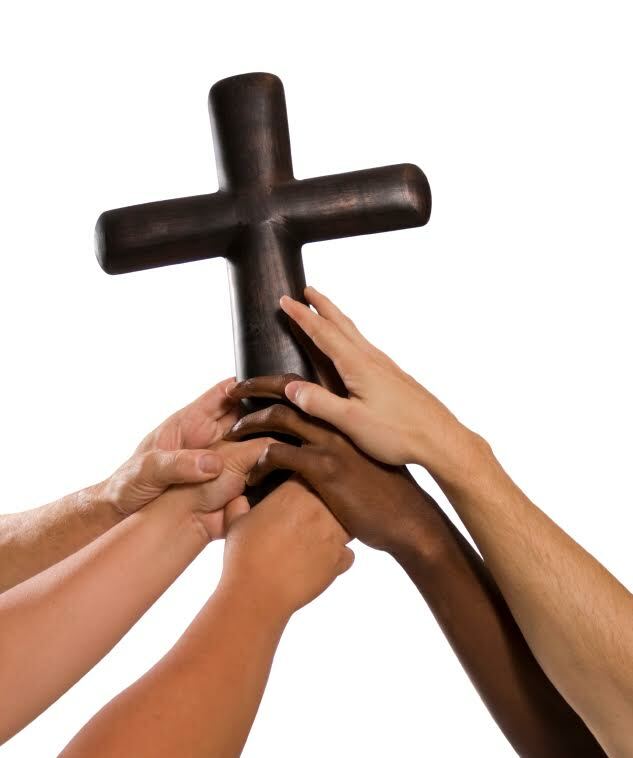 Bible Study activities and meetings.